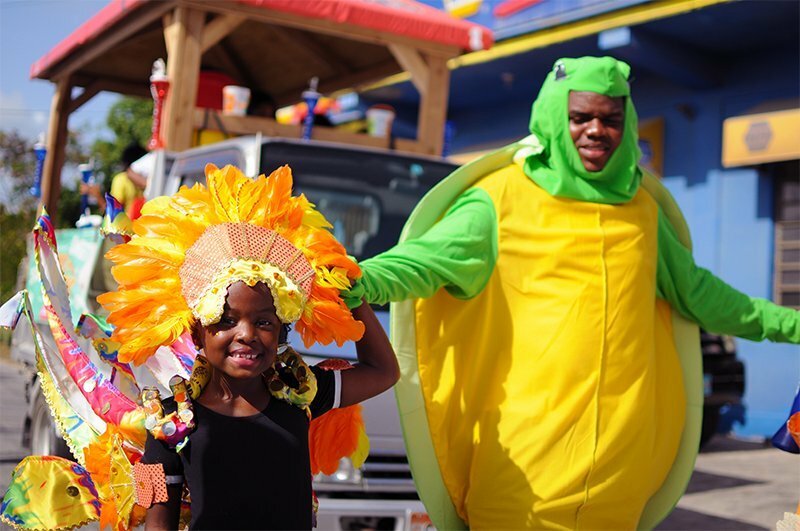 The countdown to the Anguilla Summer Festival has begun so, you might just need these 5 ways to mximise your Anguilla Carnival Experience or share your own tips.It’s never too early to start thinking about the next Carnival in Anguilla. Keep handy the Anguilla Summer Festival Checklist. Leading up to and during the carnival season, the importance of listening to the local radio stations in Anguillian’s culture becomes more prevailing. Radio appearances have now become entrenched in our culture to the point that it is frowned upon if music releases are not done at a radio station. Fortunately, some of the bands and artistes make their music available, free of cost, on platforms such as SoundCloud and YouTube. However, if you would like to have their entire album, you would have to purchase it. When you do get a hold of the music, take time to get familiar with it! It improves the general experience of the carnival season even if you have to sing in the shower! After a couple plays, the music will ‘soak in’. 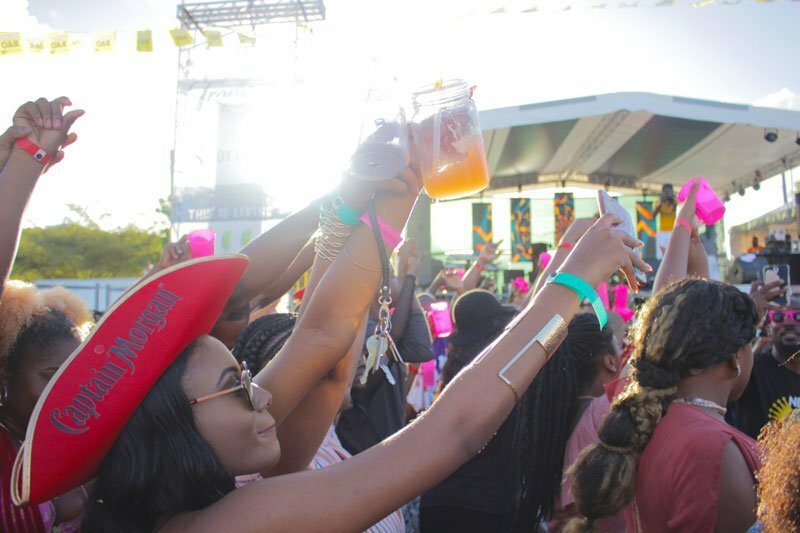 These songs will be your anthems for J’ouvert, Parade of Troupes and at Bandclash and you don’t want to feel left out when the whole crowd is singing along! Where’s the fun in that? Warm up to the 2018 carnival song releases and be able to sing your heart out at all the events. According to Wiggy of Infusion XL, “I freein’ up myself, I fetin’ wid my friends, I celebratin’ life” – the perfect anthem for Carnival, our Anguilla Summer Festival. 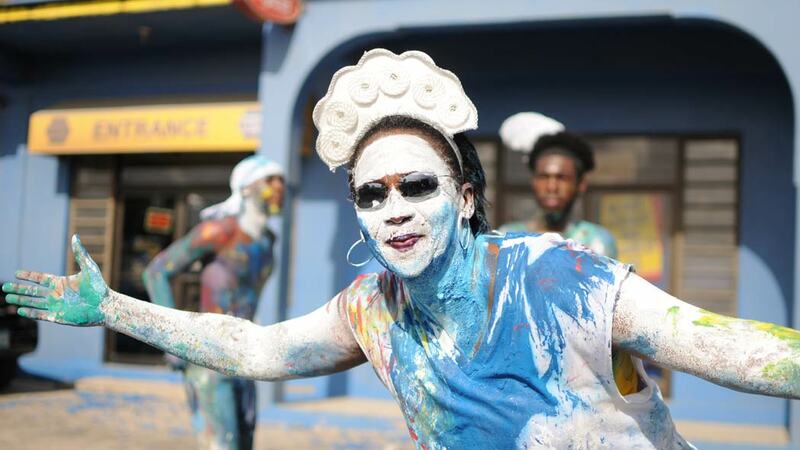 For some, if not all, carnival time is a time to unwind, loosen up and have pure fun! You simply cannot come out and not do either of the following: rock side to side in your seat; do a shoulder dance or two; rush to the front to get a close-up view; scream; wave; jump up; wuk up or wine down! After all, we are celebrating emancipation! Why not have a great time while commemorating our ancestors and embracing the Anguillian culture? Attending events in the Landsome Bowl Cultural Centre (LBCC), known to many as the ‘Carnival Village’ or ‘Village’ for short, grants the perfect opportunity to go Bar/Booth Hopping. With over 20 booths in one space, the Village provides a diverse selection of drinks and food you can choose from. Usually, the operating booths in the LBCC were only open and ready to serve when there were events held there. Fortunately, 2017 has seen the opening of booths during the day time to cater to the general public. In addition, there are a plethora of food stalls and vendors in the capital, The Valley, and on the beach during carnival time! Fuel up and let the island food bring you comfort. Trust me, you’ll need the energy to survive the long list of festivities. There will also be lots more ‘fuel’ at other events outside the LBCC like the Caribbean Beach Party and Eyes Wide Shut! 4. Keep up with the Band talk! If you are looking for an indicator of when the carnival season is about to begin, log into any of your social media platforms, preferably Facebook, and you will see various persons providing commentary on the soca bands of Anguilla. The memes, statuses and videos will flood your News Feed. Get your popcorn, sit back and be entertained by the dishing out of disses and the comedy. Just like the radio releases, “band talk”, over the years, has become a crucial part of our culture – bringing excitement to and fuelling anticipation for the festivities, providing entertainment and a space for persons to freely ‘lambaste’ each other and their respective bands with no major hard feelings. 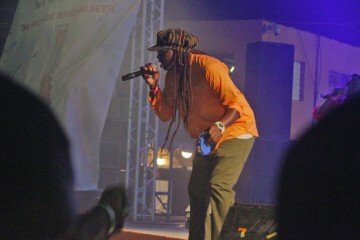 These arguments culminate at the Soca Bandclash, J’ouvert and Parade of Troupes where the bands are judged by their musical talent and ability to command their crowds. Hardly ever there’s no hard lee at a boat racing event in Anguilla – it is the highlight of Anguilla’s national sport. It is a thrilling experience to see two massive sailing vessels seemingly about to collide but with the skill and harmonious efforts of each crew, the collision is avoided. The legacy of Anguillian style boat racing was made on the special techniques and jargon of the crew members and their resilience as they race – sometimes around the island. There are usually several boat races before the carnival season and if you are on island before then, try to tag along with one of the participating boats to get a taste of a tradition crafted over a period of 75+ years. Here’s the boat race schedule. So now when there are the various boat races during the carnival festivities, you could appreciate and understand, first-hand, the art of boat racing! How do you get in the carnival mood? Tell us in the comments below.